Are you thinking about going to a writer’s conference soon? 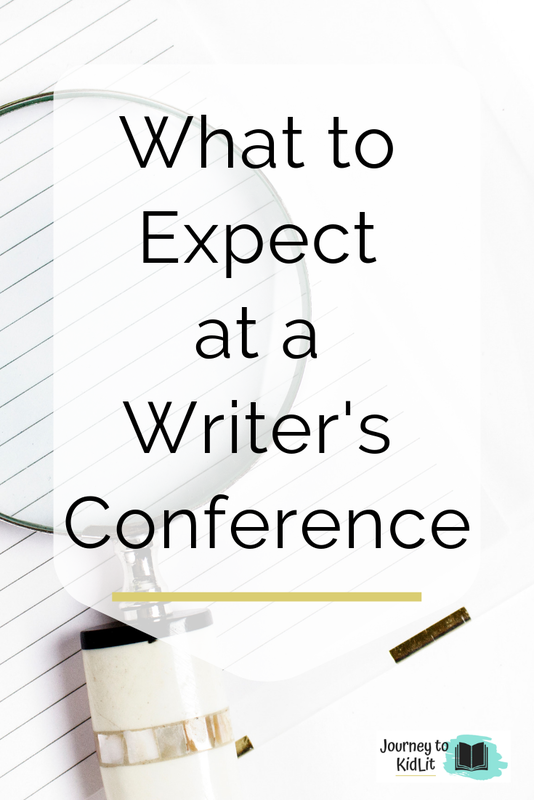 They’re an AMAZING resource for writers of all skill levels, but you might not know what to expect at a writer’s conference the first time you go. I have a writing conference coming up this weekend and I’m PUMPED! This is around my sixth conference, so I’m ‘seasoned’, but I still remember the first ever conference I went to. I was fresh with hope and optimism (Picture an eager child on the first day of school with shiny new pencils and perfectly, pleated new skirt with cherries on it. THAT girl was me!) I even had new business cards made and had printed out the first few pages of my story. I was breaking the #1 rule of conferences: One must not self-promote. No matter how many times you’ve practiced your elevator pitch or how many copies of your story you’ve packed with you. Hopefully, this stops you if that’s what you expect at a writer’s conference. So what should you expect at a writer’s conference? The point of a conference is to network and to LEARN! The kind of people you can expect at a writer’s conference are mostly, aspiring writers like myself. But don’t let that deter you. That’s how I formed my critique group I’ve been with for over three years. And I would suffer DEARLY if not for these AMAZING ladies! 1. What to bring to a writer’s conference? Don’t make the mistake I first made and bring copies of your manuscript. You CAN submit a manuscript for first pages or critiques before the writing conference, but you need to sign-up for those at the time of registration. Instead, you should still bring some form of contact information. I like the business card idea because you’ll be networking with a lot of other writers that you will want to talk to later. However, you can also put them in your phone or write down their information, old school style. Other items that you MUST bring are a writing utensil, notebook, and even a computer. 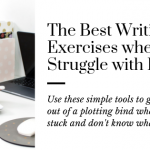 Some of the intensives suggest that you specifically bring your computer or work in-progress to edit, but you for sure need the notebook to take notes off of. 2. What happens at a conference? There are a couple of things that you can expect at a writer’s conference no matter what genre you write for: breakout sessions and guest speakers. However, some of the longer weekend conferences will also offer intensives and keynote speakers over dinner. 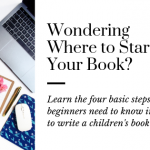 All of these are opportunities to learn from published authors, literary agents, and editors in the publishing industry. 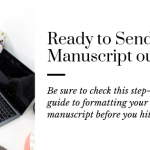 They give you tips to help you write a better manuscript and to escape the slush pile. Some of these can cost extra (Like the intensives), but they’re worth the investment if you can afford them. 3. What do you get out of a conference? Sometimes these submissions come with a deadline, so you will need to be prepared to make adjustments to your critique or to have something ready before the time period closes. Or you can wait until the next conference comes around. Check out this article on writing a strong query letter before you submit! Like I said making an investment is one thing you can expect at a writer’s conference, especially if you’re travelling out of town or spending multiple days at a hotel there. If you want to save some money, reach out to the organizer of the event or the regional head of the conference. They can connect with roommates to share hotel rooms with and find people to carpool with you. Also, look into the smaller conferences that are close to you. They might not have some of the big names that the national writing conferences get, however, you’ll get more one on one time with some of the professionals to make a better impression. 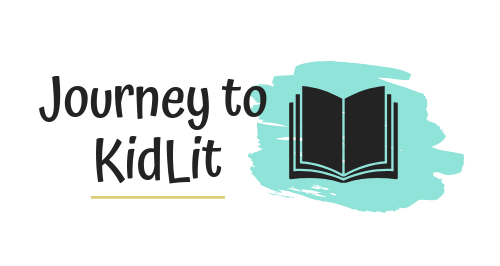 I’m a member of SCBWI, which is where I suggest you start to find writing conferences for children’s writers near you. Have an open mind on what to expect at a writer’s conference and prepare to socialize. You can’t make new writing connections if you hide in your room nor will you get any benefit from the lessons if you think you know everything. Now You Know Everything to Expect at a Writer’s Conference!